The recent decade has seen a tremendous progress in the field of computational mathematics. With the advance in computer technologies, many new and efficient computational algorithms have been developed and applied to a wide range of problems in science, engineering, medical research and other topics. 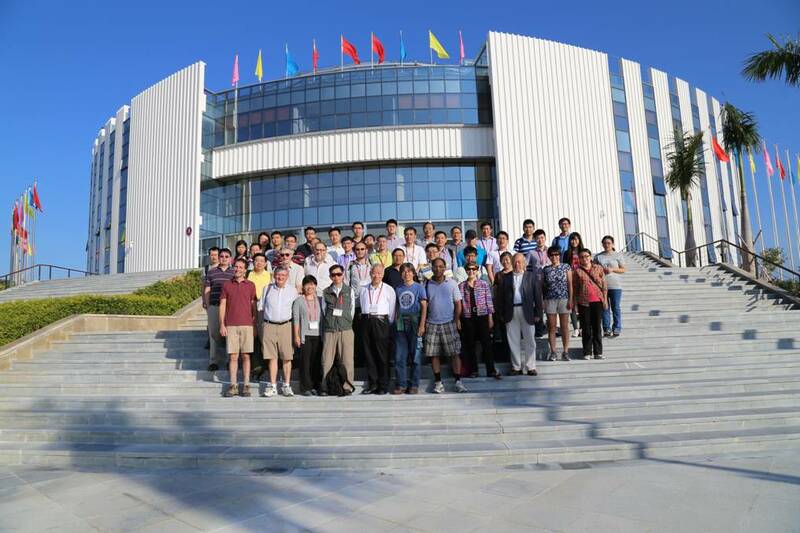 The purpose of the meeting is threefold: first, to bring together researchers to exchange research results in the area of computational mathematics and applications; secondly, to foster collaborative research; thirdly, to stimulate young researchers working in the field and to interact with senior researchers during the meeting. The meeting will provide a forum for the participants to discuss and exchange ideas and problems of common interests in an informal atmosphere. Lectures will be given in the areas of computational mathematics, computational mechanics, computational fluid dynamics, computational electromagnetic wave, computational material sciences, computational biology and medicine.